A rainbow of chickens! From these eight birds we will have white, light brown, dark brown, and either blue or green eggs! 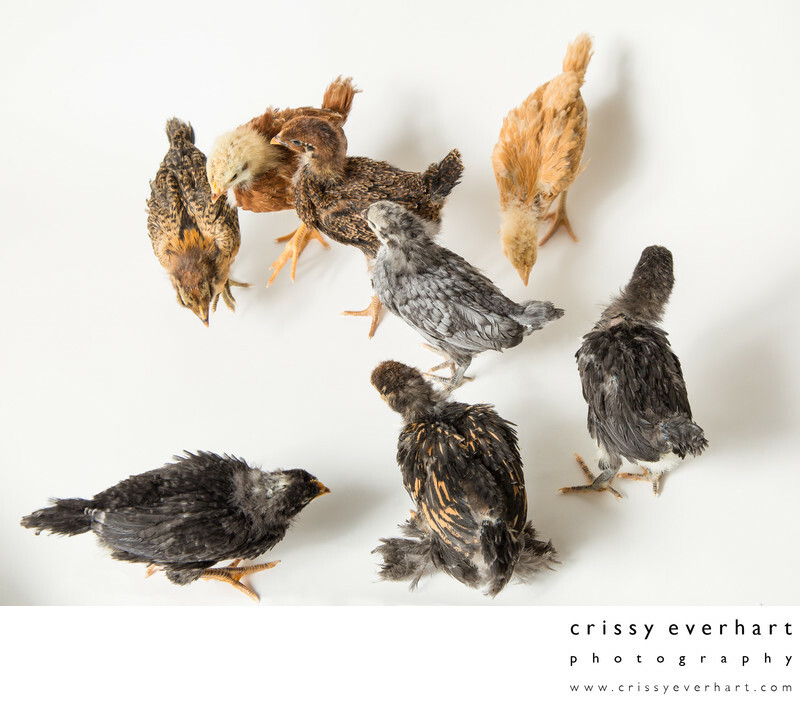 The breeds are Black Australorp, Barnvelder, Buff Orpington, Ameraucana, Production Red, Golden Laced Cochin, Plymouth Barred Rock and a Blue Andalusian. We bought them from Pickering Valley Feed and Farm in Exton, Pennsylvania.